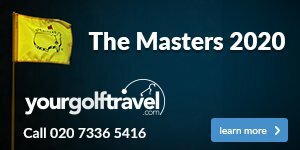 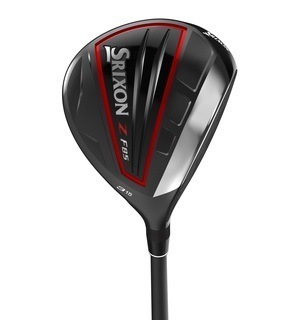 Having a go-to club when your driver is misbehaving is key, and Srixon's Z F85 fairway is a great choice if you want explosive distance and great accuracy. 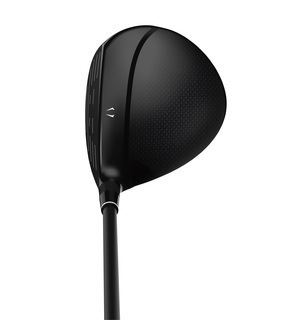 Every Z Series fairway wood has higher launch and more distance than ever before. 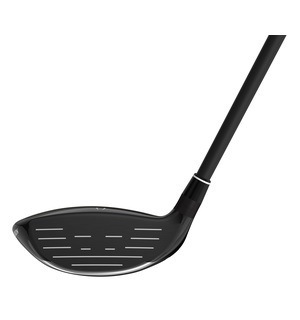 This comes from the Stepped Crown, whilst the Carbon Crown moves mass to the perimeter for greater forgiveness as well. 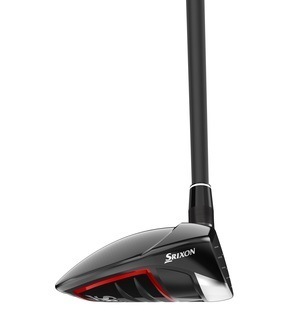 If you're considering upgrading your woods then make sure you try out this exciting range from Srixon.